European Starlings are native to most of Europe and western Asia. These intelligent and social birds have been introduced to Australia & New Zealand, South Africa and North America. These birds are known for their ability to mimic sounds and for forming huge flocks at roosting time. You can customize this gift! 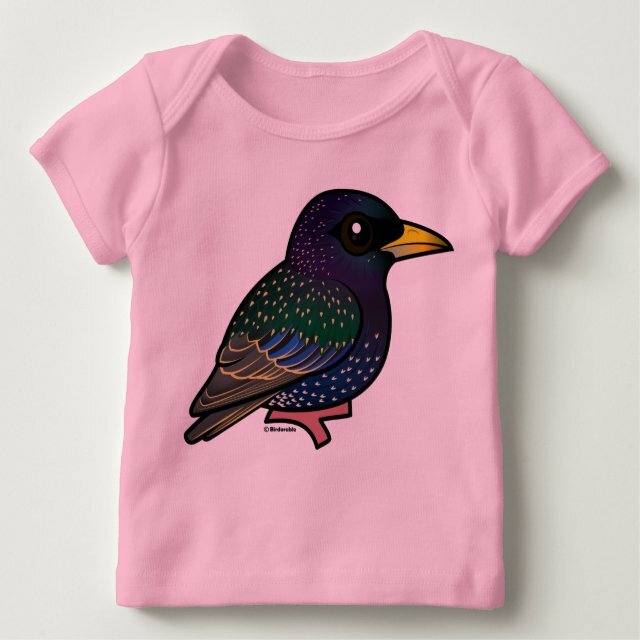 Move the starling around, change the background color or style, add text or images -- make it your own!